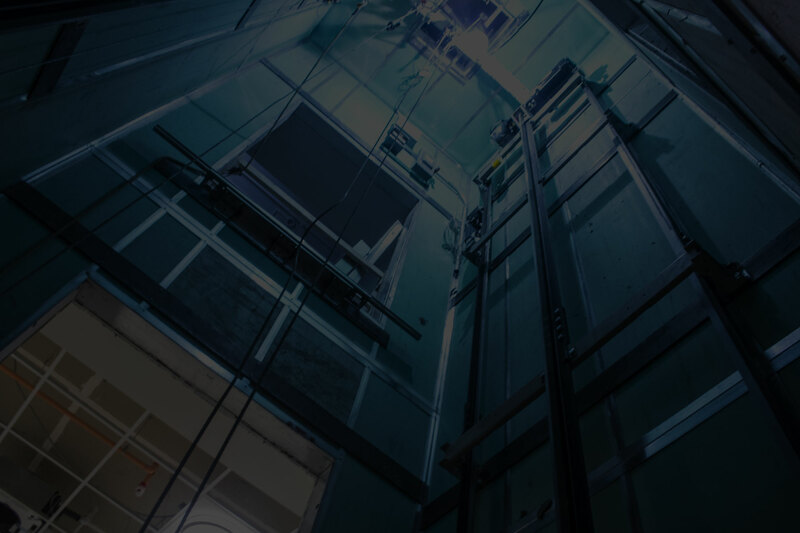 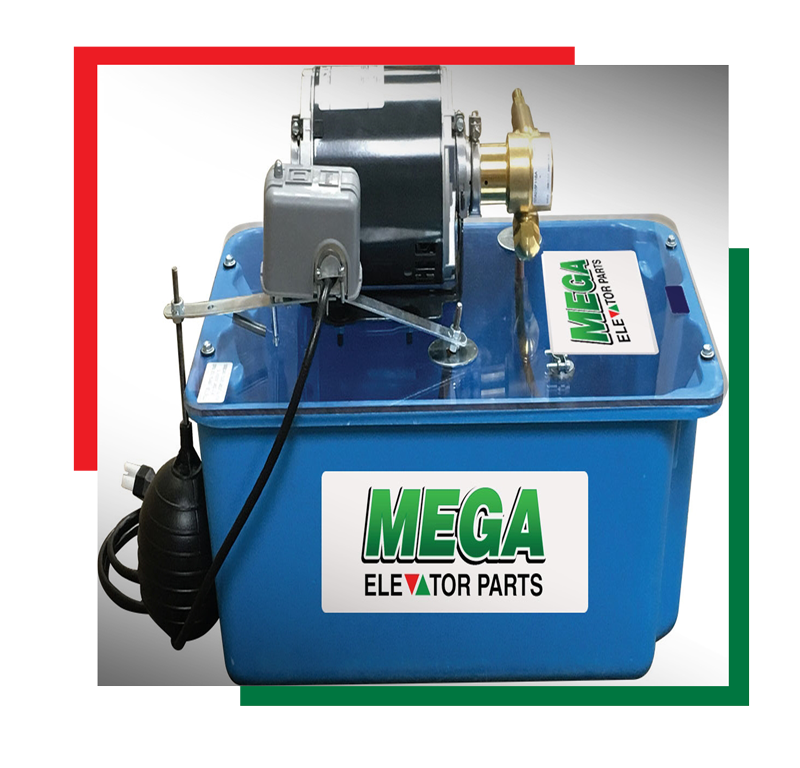 MEGA is one stop for all your hydraulic elevator equipment. 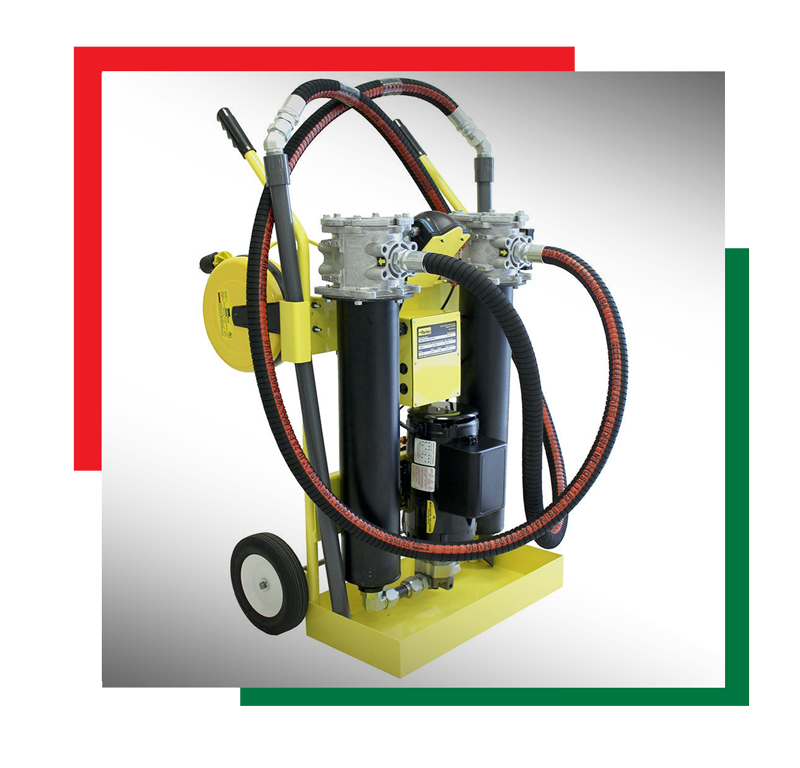 We specialize in all your oil line needs. 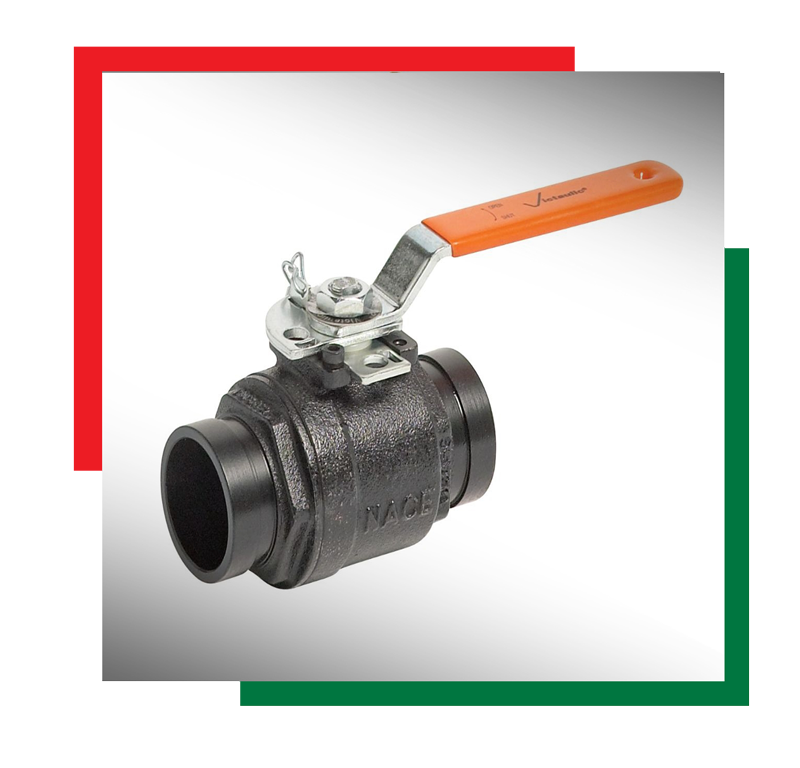 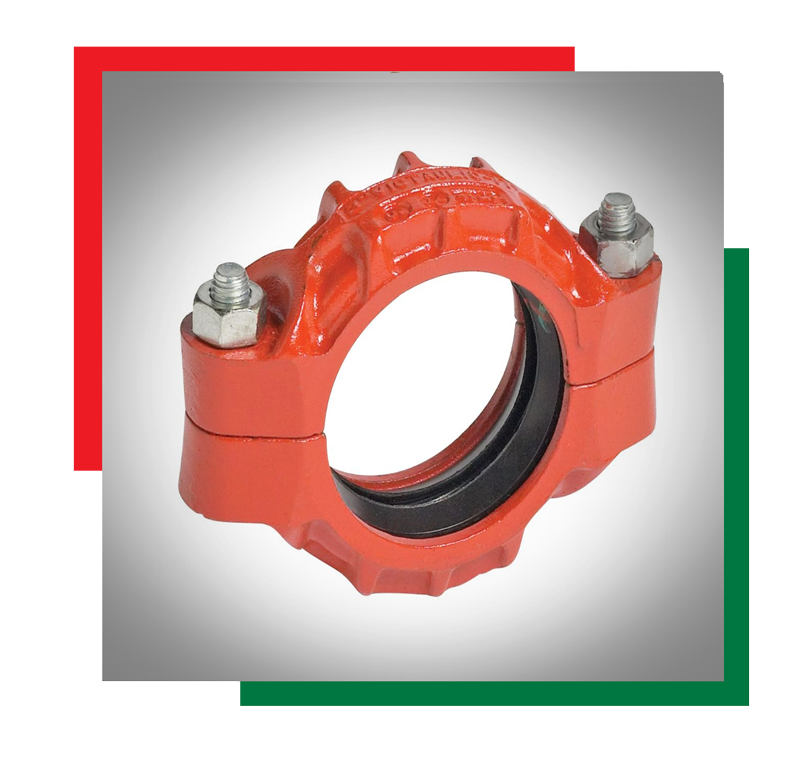 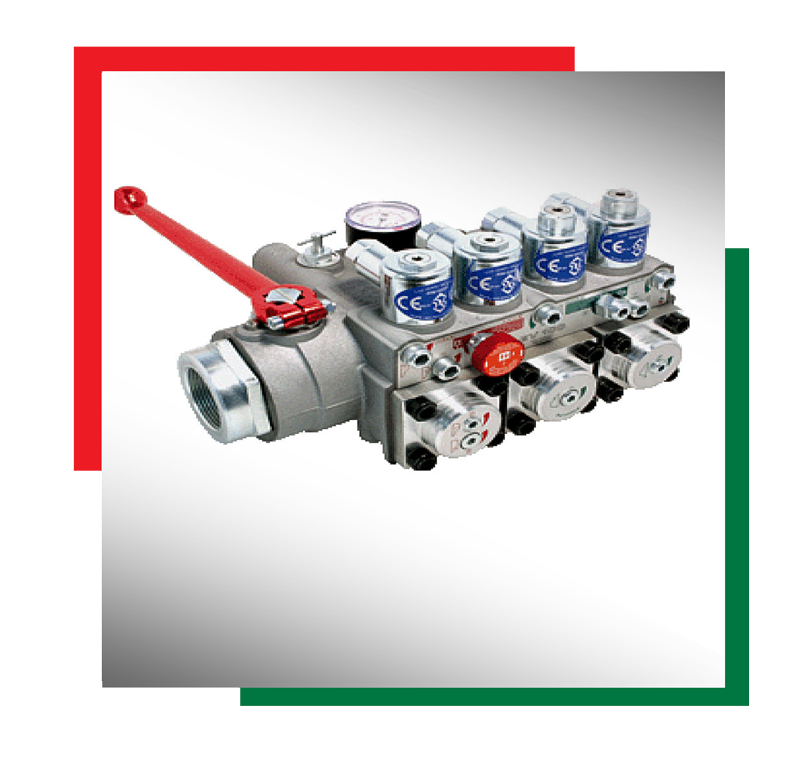 We stock Victaulic couplings & fittings, Hydraulic transfer pumps, valves, seal kits, rupture valves and replacement packing kits. 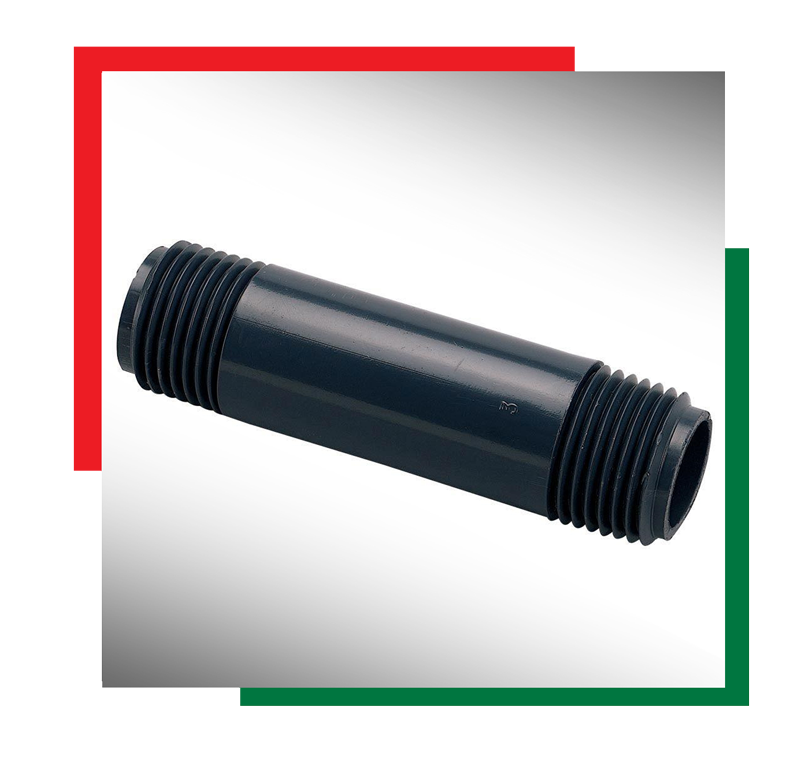 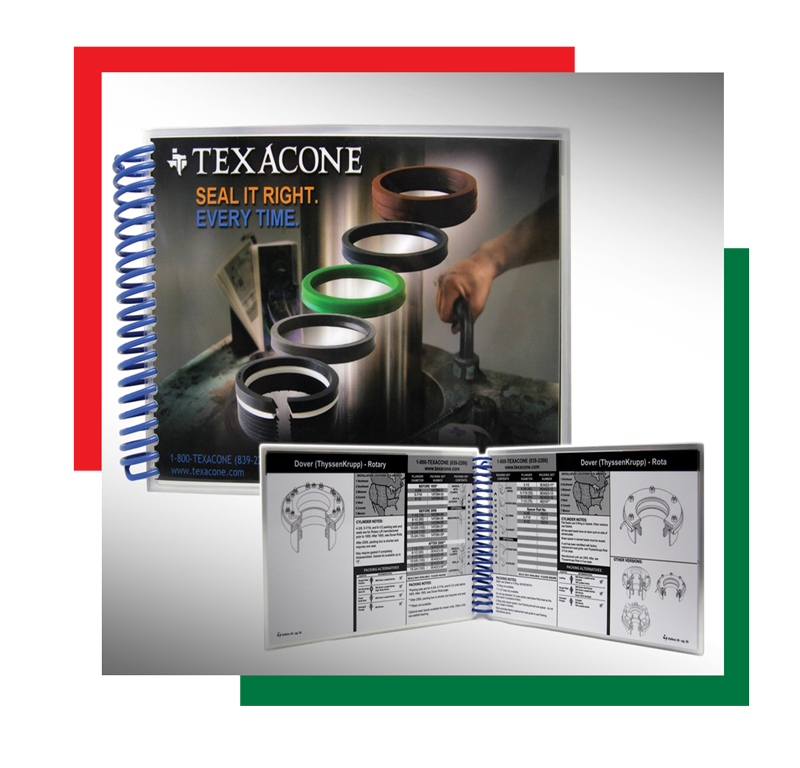 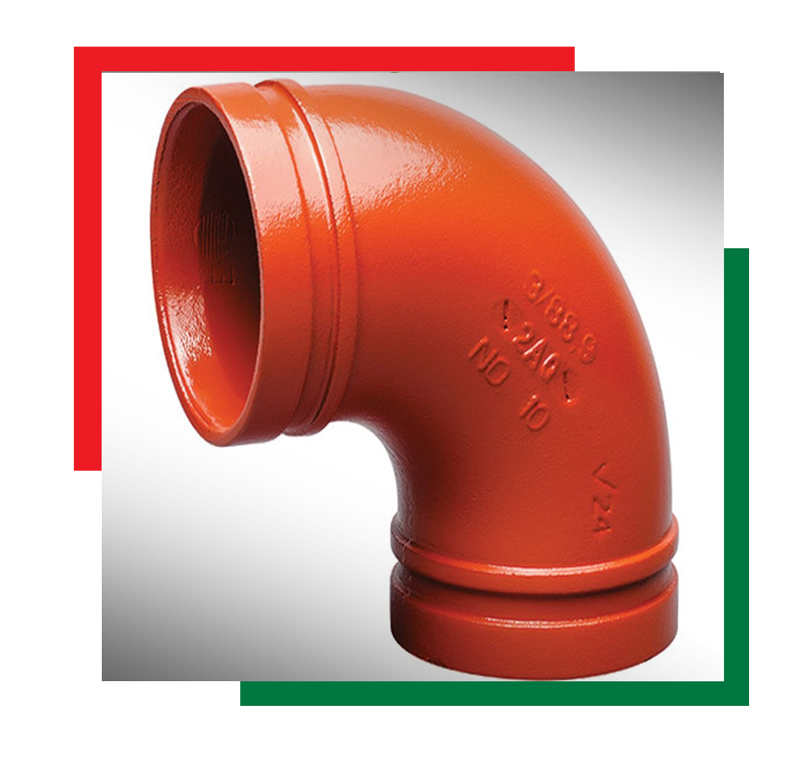 We can provide custom piping as per your specs (Threaded & Grooved).